With a population in excess of 1 billion and a low labor demand, unemployment is as high as 80-96% across sub-Saharan Africa. 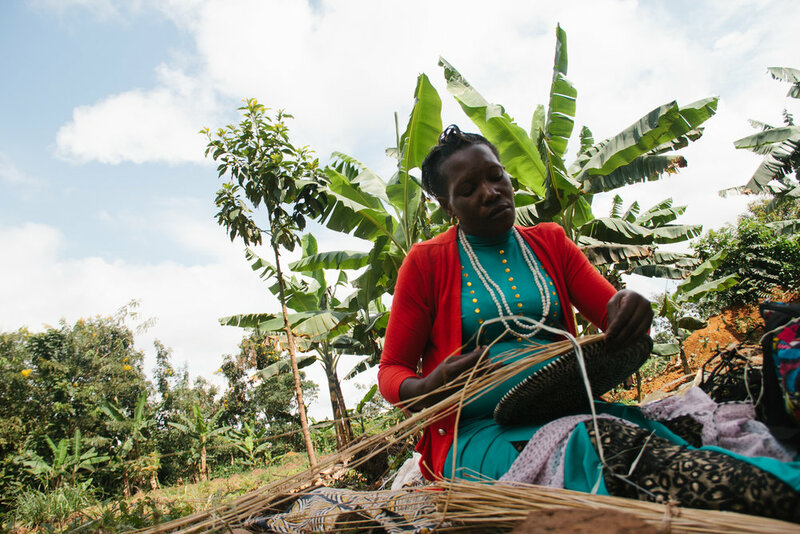 Throughout the continent, men and women are in need of income that sustainable jobs provide to support their families with food, shelter, and education. We have the answer: High volume handmade production! 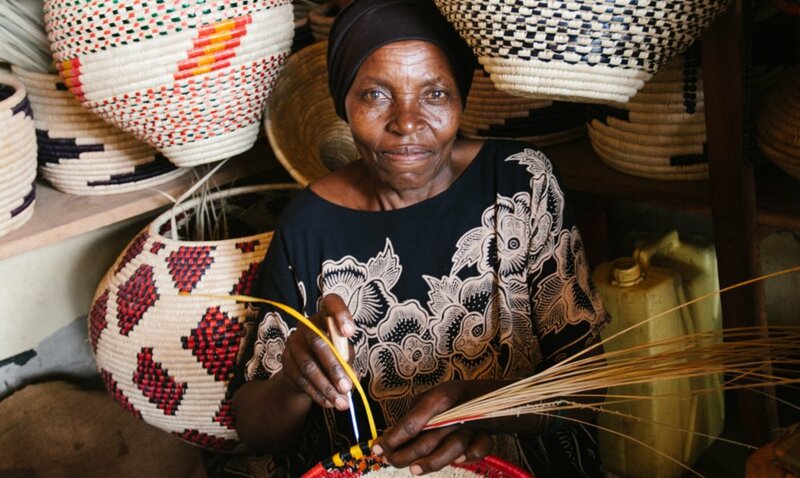 A type of manufacturing that creates thousands of jobs and connects them to the real and competitive markets across the world resulting in the alleviation of poverty in Africa. Think about it, if jobs and wages increase, charitable aid and poverty are no longer necessary. Why sponsor a child to go to school if a woman has an income and can support herself? But, business in the developing world needs to be done with a different mindset and a more flexible approach than traditional business in the West. That’s why we are B Corp certified. Fair Trade Members. Nest Partners - Sourcing Responsible. Being socially conscious and business savvy do not have to be mutually exclusive. We take our business and ethic practices so serious; we formed our company’s foundation on the principles of dignity in work, grassroots & accessibility.